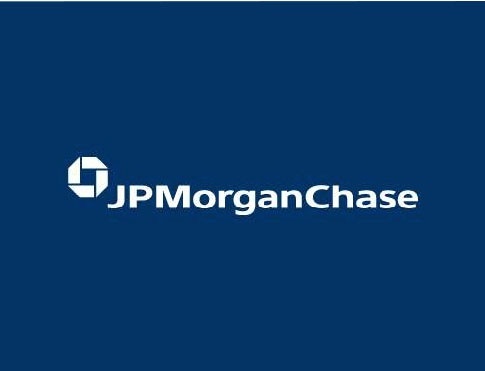 Multinational banking & financial services holding company JPMorgan Chase utilized a software derivatives collateral calculator to determine collateral exposure for derivative trades, but discovered that the system was operating incorrectly, both returning incorrect figures for exposure and identifying false overlimits. This often resulted in JPMorgan calling in collateral from client financial institutions, reducing faith both in the institutional relationship and in the financial system that it upheld. Sygma Technology was called in to develop a software solution to resolve this problem. Working closely with internal IT professionals and organizational stakeholders, Sygma strengthened and enhanced their existing risk management platform to ensure a stronger foundation. Subsequently, Sygma developed an improved calculator that would correctly determine collateral exposures, strengthening faith in JPMorgan Chases’s client relationships and reducing the associated costs. As a direct result of Sygma’s intervention, JPMorgan Chase was able to improve operations and accuracy in managing the company’s risk profile by supplying the relevant team members with higher-quality, more reliable information.